Are you looking for the best fencing in Sandy Point? 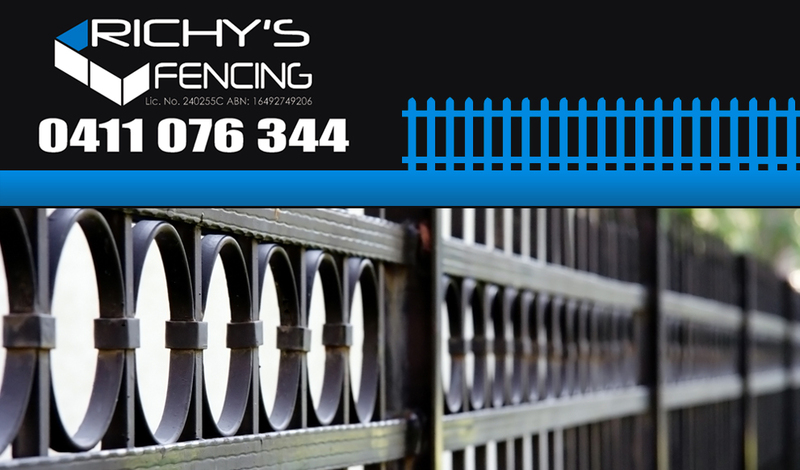 Then Richy’s Fencing is the perfect place for you! We are a company that was established in 2003, therefore we have over 10 years’ experience in the business. We operate from the Canterbury-Bankstown area and proudly provide our fence installing services all over Sydney. Whatever kind of fencing needs you may have and wherever you may be located in our service areas we will help you. Our services are not limited to residential fencing as we provide commercial fencing as well. Therefore, whether it is for your home or business location, Richy’s Fencing can offer you the most durable and elegant fencing for the most affordable price in Sandy Point! Our fences and gates have a full insurance cover and all our work is guaranteed. So you need not worry about any kind of foul play or cheap work on our part. We are a highly qualified, experienced and recommended team of fence builders who will not disappoint you in the least. No job is too big or too small for Richy’s Fencing! Nothing protects you, your loved ones and your household items better than a good, sturdy fence. Not only that, our stylish fences will also add a new dimension to the beauty of your house. Your neighbours and visitors will immediately be impressed by the attention you have given to this exterior of your home. Therefore do not hesitate any longer! To get the best Sandy Point Fencing or to get your free quote, simply call Richy’s Fencing today on 0411 076 344 or submit an online enquiry form and we will get back to you immediately.